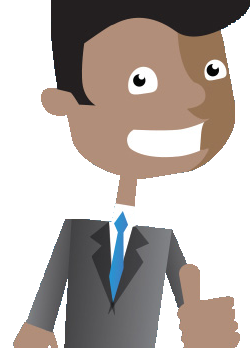 Our strategies are tailored and depend on the risk appetite of our clients. Quantic Asset Management reviews its trading strategies constantly, in order to achieve the best results possible. Our institutional strategies consist of Global Macro and Breakout, while our retail strategies consist of Tirthas X1, X3 and X5. Below you can find a description of our Global Macro and Breakout strategies. The Quantic Asset Management strategies have been created and tailored to offer the best possible results for our clients. 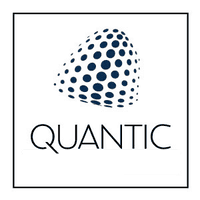 To find out more about all our strategies please visit www.quantic-am.com/en/.